Thanks for ​being a part of the TBOSC Family! Here is a list of affordable alternatives to luxury, organic skin care products. This is a hand-picked list of products that have similar ingredients and effects as their luxury counterparts - with a lower price tag. I have spent many days creating this list with the hopes that you will find a fantastic new product to try that is within your budget. Each of the budget alternatives was carefully selected to be a high-quality alternative to a cult favorite of the green beauty world. The luxury buys are amazing products, and you have probably seen them swooned over by organic beauty bloggers. Unfortunately, many of these luxury organic products are not within the price range of the average consumer. We don't want green beauty to be out of your reach, so we created this handy guide just for you (cause we love ya!) We know you will love these products. Click the links to learn more about each of the items in the following guide. 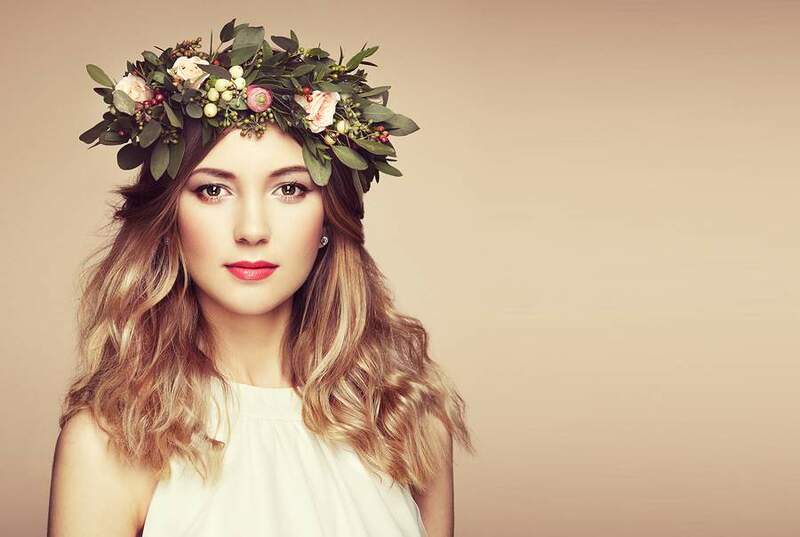 I chose luxury products that are super popular in the green beauty world. I looked at their ingredients lists, and at the skin effects they were formulated to achieve. I then scoured the internet and my favorite online shops for products with similar ingredients formulated for similar effects. Many of these luxury organic skin care products contain an abundance of exotic ingredients, which is partly why they are so pricey. It was almost impossible find products with the exact ingredients for a cheaper price. I did my best to match the main ingredients within the budget buys to their luxury counterparts. The following products make a great alternative to the luxury product they are meant to replace. The following product links lead to either Amazon or a trusted online retailer of my choice. Any of the online shops I have linked to are included in my list of favorite places to shop. 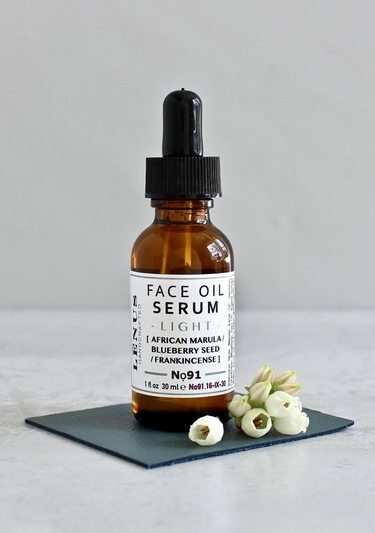 They are shops dedicated to green beauty and organic skin care and only carry products that meet strict criteria for natural and non-toxic ingredients. *note: some of the links below are affiliate links, if you click and buy, we receive a small commission. This helps to keep this site up and running. 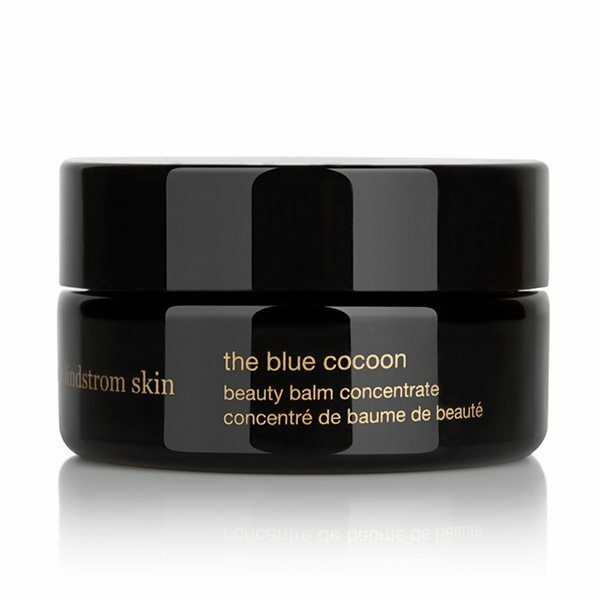 The Blue Cocoon Beauty Balm Concentrate greets your skin with cool serenity, melting on touch to a fluid potion that tenderly envelopes you in the most decadent azure calm. Mystical blue tansy eases feelings of emotional anxiety while releasing heat and providing nourishment and relief to delicate, inflamed and irritable skin conditions. 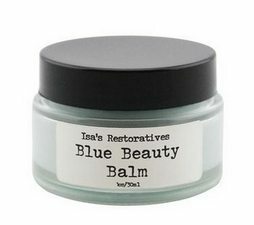 The Blue Beauty Balm is a treat for inflamed and irritated skin. It's formulated with potent selected oils for fast absorption and to deliver nutritive, anti-inflammatory and calming properties to the skin. It leaves your skin feeling supple while diminishing redness and irritation. Carefully formulated with active ingredients chosen to eliminate inflammation, counteract allergens, nourish and regenerate damaged skin cells. This deeply penetrating moisturizer will not clog pores but instead will tighten pores and reduce fine lines and wrinkles. An exquisitely distinctive union of raw Honey, White Halloysite Clay and aromatic pure plant oils come together to bring you a truly intoxicating and highly addictive cleansing ritual. This gentle cleansing silk frees you of the day's pollutants, infusing your skin with active enzymes and nourishment while restoring your optimal hydration and individual rhythm. The Result: Reveal a calm and balanced complexion that is plush, clear and breathtakingly soft. Softer skin, a more even complexion, less congestion and fewer breakouts? 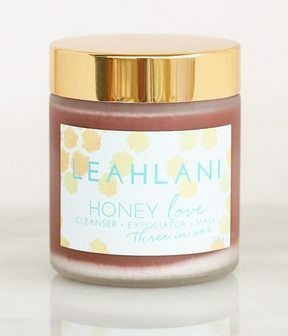 Meet the Honey Love 3-in-1, taking exfoliating your skin to a whole new level. A transformational 3-in-1 cleanser, exfoliator and mask formulated to clarify, oxygenate, hydrate and balance the skin while stimulating cellular renewal. 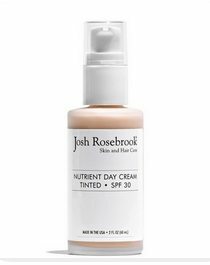 A multi-action day cream performing as a rich moisturizer, an effective natural sunblock and light make up. Color adjusting earth minerals correct and brighten skin tone while plant oil and herbal infusion synergy transform and repair skin via anti inflammatories, antioxidants, fatty acids and vital phytonutrients. 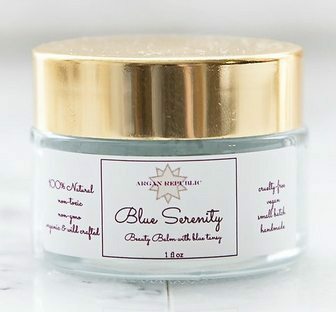 This luxurious, lightweight cream works as a primer, prepping and smoothing skin before make up or alone for a moisturized and protected glow with a balanced, comfortable, smooth finish. 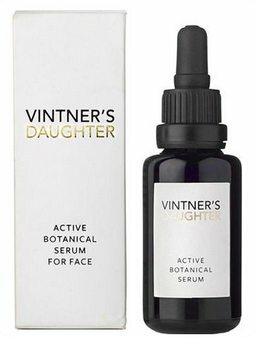 This serum is a luxurious multi-correctional infusion of 22 of the world’s most active organic and wildcrafted botanicals. At the heart of this powerful treatment is an energy dense phyto radiance infusion. 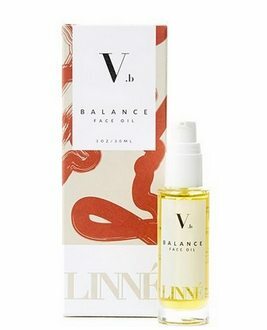 Combined with highly targeted essential oils, the formulation combines anti-inflammatory phytonutrients, skin firming phytoceramides, nourishing fatty-acids and powerful anti-oxidants to help fight signs of aging; stimulate cellular turnover; maintain skin elasticity; strengthen capillaries; inhibit melanin production; prevent wrinkles; deliver oxygen to cells and protect against free-radical damage. The small particle size of the proprietary formula allows our active botanicals to deeply penetrate skin’s layers and because the skin fully recognizes the plant actives as the nutritive building blocks of its own structure, skin becomes more healthy, radiant and youthful. Formulated with ingredients known to work with the skin to manage excessive oil production, reduce inflammation and dissolve buildup within clogged pores. Hazelnut oil, astringent and tannic is ideal for combination skin and is suitable for acne-prone skin. Together with other powerful antibacterial, anti-inflammatory and regenerative oils it protects and corrects blemish-prone skin. The tension-reducing aroma is reminiscent of a herb garden: herbal, clean and green. A luxurious, lightweight, deeply penetrating blend of rare oils selected for their extraordinary regenerative properties. This concentrated, exotic botanical oil blend provides an extra nutrient-rich boost to your healthy skin routine. Apply a few drops of oil to help smooth out fine wrinkles and reduce the effects of aging skin. This featherweight serum drenches skin with Hawaiian Sea Algae and quenches free radicals with phospholipid encapsulated antioxidants for a hydrated, evening effect. Made for sensitive skin that is untroubled, dry, or combination. Wonderful for most skin types. Formulated in an Organic Castile Cleansing Base compounded from organic Jojoba, Olive and Shea Oils, this gentle and highly therapeutic cleanser repairs, moisturizes, softens and refreshes the skin with organic Black Elder, Marigold and Greater Nettle. The high oleic content of castile soap nourishes and protects especially dry and sensitive skin, and does not restrict or clog pores. Sweet almond oil penetrates deep into the skin to provide much needed moisture while essential oils of ylang ylang, patchouli and lemongrass deliver a clean and refreshing experience. Gently lathers and rinses clean with skin soothing ingredients, without leaving build-up, stripping, drying or clogging your skin and pores. For every day use. Great for ALL skin types. Especially great for anyone with sensitive skin or trouble with acne. 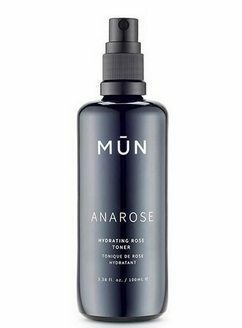 This calming toner is essential for balancing the skin’s pH after it has been cleansed. 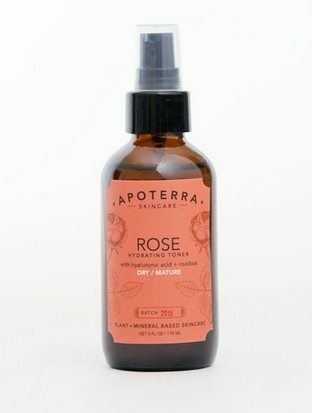 Bulgarian Rosewater instantly soothes even the most sensitive skin. Hyaluronic acid firms the skin and provides long-lasting hydration. Willow Bark Extract contains natural salicylic acid, which removes dead cells for a healthy glow and prepares the skin to receive nutrients. 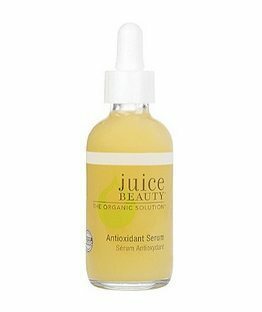 Goji Berry Extract helps reduce free radical damage and provides anti-aging benefits. 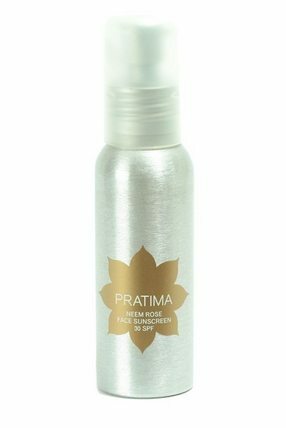 A combination of Rose, Jasmine and Daisy Extracts recreates the velvety sensation of petals on your skin. Hyaluronic acid is naturally found in the human body and is a cell-communicating ingredient that boosts your skin’s moisture content while reducing inflammation. Combined with beautifying rose and clarifying rooibos, this toner provides deep cellular hydration, keeping dull dry skin at bay and promoting a clear, healthy and smooth complexion. 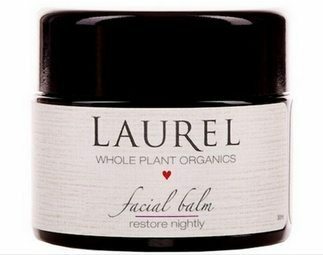 Restore Nightly Facial Balm is a waterless, soft, smooth balm that absorbs quickly into the skin. 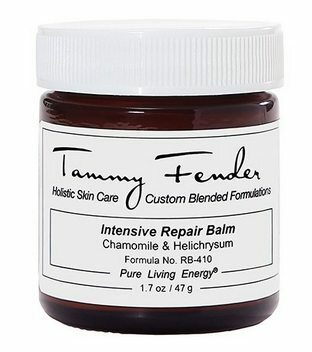 An ideal nighttime moisturizer full of potent, anti-aging, vibrant plants. 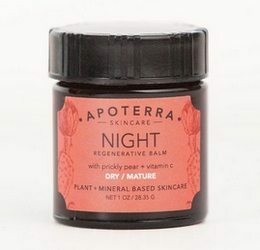 This balm features a whole plant blend of Calendula, Pomegranate, Sea Buckthorn, and Gotu Kola lengthen the life of collagen, heal damaged cellular structure, soothe skin, even skin tone, reduce fine lines, and scavenge free radicals. An indulgent, exotic, floral blend of Rose, Sandalwood, and Myrrh essential oils are included to soften, plump, and restore skin. 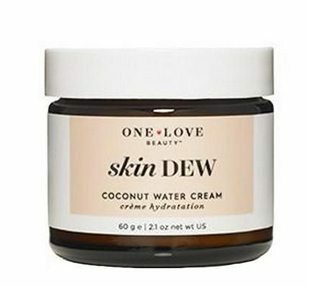 Skin Dew Coconut Water Cream helps to combat dehydration and promote balanced, moisture-rich, and healthy-looking skin. This powerful, plant-based formula is crafted with over 50% pure, mineral rich Coconut Water to hydrate and nourish. Cupuacu Butter, a polyphenol-rich moisturizer sourced from the Amazon, to help neutralize free radicals that contribute to premature aging. A clinically proven complex of acacia, jojoba and sunflower to form a protective, breathable film to help lock-in hydration and defend skin against environmental aggressors. This revolutionary balm has a remarkable ability to repair tissue damage and assist in the healing of surgical and acne scars; aids in reducing tissue pain, redness of the skin, and skin discoloration. Strengthens weakened capillaries and fades under eye circles. Stimulates new cell growth, increases elasticity, and tightens the connective tissue, simultaneously serving as a moisture barrier. 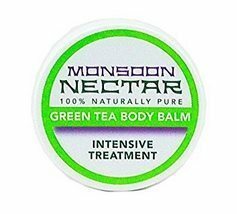 This balm promotes healing and delivers intensive moisture. Results are instant and cumulative with consistent use. This olive green balm is loaded with EGCG which is the active component of green tea and rich in vitamin K. Glides on sheer and clear. Great for intense moisturizing (instead of night cream), dark circles under eyes, varicose veins. 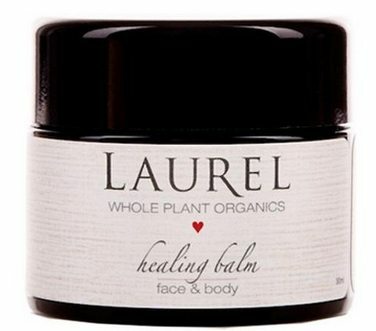 The Healing Balm is a truly magical heal-all and can benefit any skin type. From extremely sensitive faces, to occasional cuts and scrapes, and on to more extreme cases of eczema or dermatitis – this is a must have for any medicine cabinet. This balm features a whole plant blend of Calendula, Comfrey, Lavender, Yarrow, Marshmallow, and Self Heal to soothe, heal, calm inflammation, and treat irritations. A sweet herbal blend of organic and therapeutic grade essential oils of Lavender, Lemon Balm, and Helichrysum is included to soothe, heal, and treat skin irritations. An activating facial treatment that works to detoxify, rejuvenate and purify skin through powerful antioxidant and phytonutrient plant synergies. 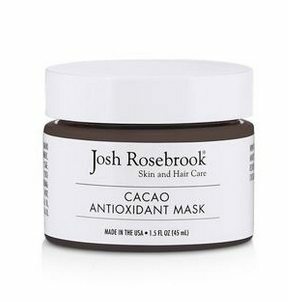 Rich cacao antioxidants help slow skin cell decline and assist in collagen production to increase elasticity and luminosity. 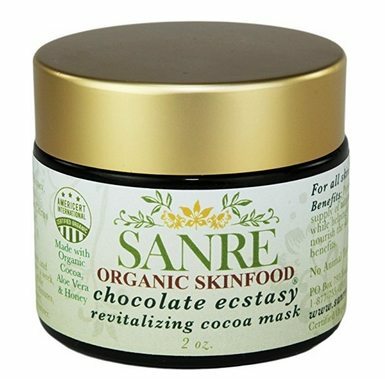 Cacao effectively stimulates and triggers circulation which assists in nutrient delivery, and supports the skin’s natural healing ability. 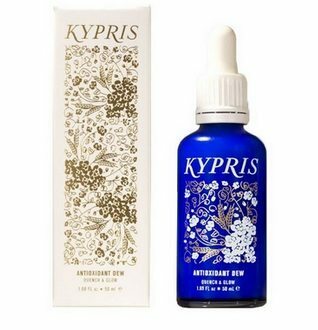 Potent plant oils support skin to calm, nourish and maintain hydration in the skin. 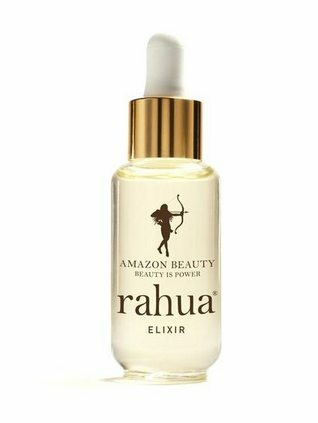 Use Rahua Elixir's highly concentrated, highly potent formula blending beneficial Rahua and Ungurahua oils to create hair that blooms as beautifully as the Amazon rainforest. Let super-fine Rahua oil molecules deeply penetrate the hair's cortex to rebuild and repairs even the most damaged tresses, while Ungurahua Oil's rejuvenating omega-9 oleic acids strengthen the hair follicle keeping it firmly rooted, allowing hair to grow longer and stronger. Mix up your own hair elixir with pure Ungurahua oil and Palo Santo essential oil. 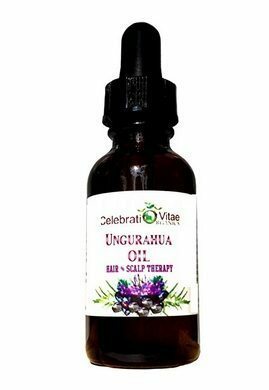 Ungurahua Oil stimulates and regenerates follicle cells fighting itching caused by bacterial infections, increasing circulation and capillary strength. 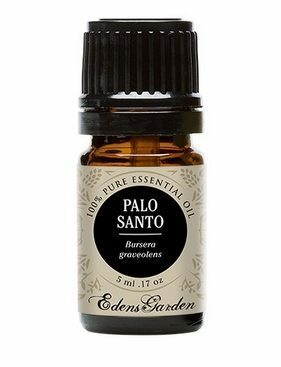 Palo Santo ushers in a sense of calm, grounding and sets us up for emotional stability and a connection to the spiritual world. Approx $45 for both oils. Will make 1 ounce of elixir. If you found this bonus content helpful, would you consider sharing The Best Organic Skin Care so that others can benefit from our skin care tips and articles? We would be so thankful! Let us know if there are any other products you would like to see budget buys for and maybe we can add them to this list. Now head on over to The Best Organic Skin Care and look around. You can use the search bar to find topics you are interested in. If you can't find what you are looking for, drop us a line on our contact page and let us know! You have now been added to our mailing list and will receive a weekly email of our newest posts. *all products have been hand chosen by me as fitting alternatives to luxury products. This list is not meant to imply that these luxury products are over-priced. We know luxury organic skin care is priced according to quality, and we have used (and love) many of the luxury products in the above list. We only wanted to provide another option for people who want to pamper their skin but cannot afford high-end products.